Written February 22, 2009 at 5:27 p.m. 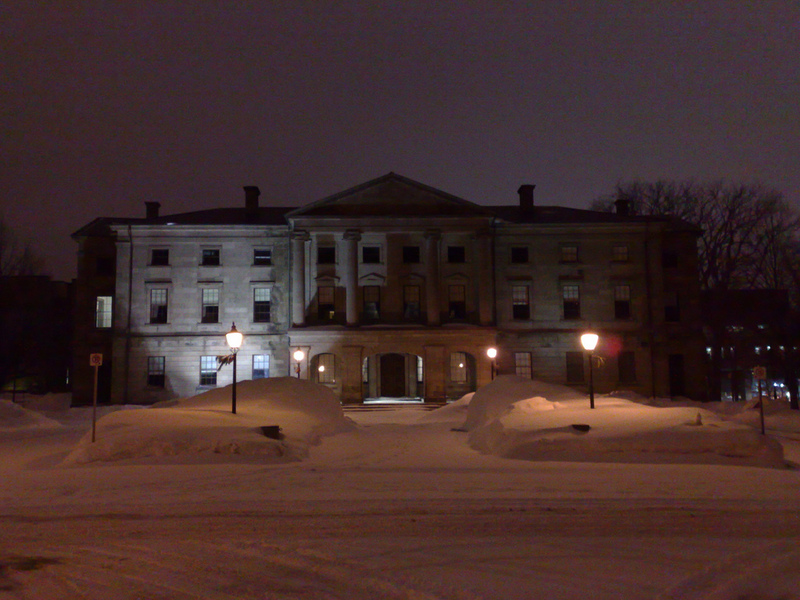 It is symbolic that the Provincial Legislature end of Province House is in the dark. Or perhaps the provincial fiscal situation is so bad that they are economizing on the electricity bill.